Anna LaRue is a Founder and Principal of Resource Refocus LLC. Previously, she was a Senior Regulatory Analyst with Pacific Gas & Electric Company (PG&E) in charge of the Zero Net Energy (ZNE) Pilot Program to support ZNE development in California. 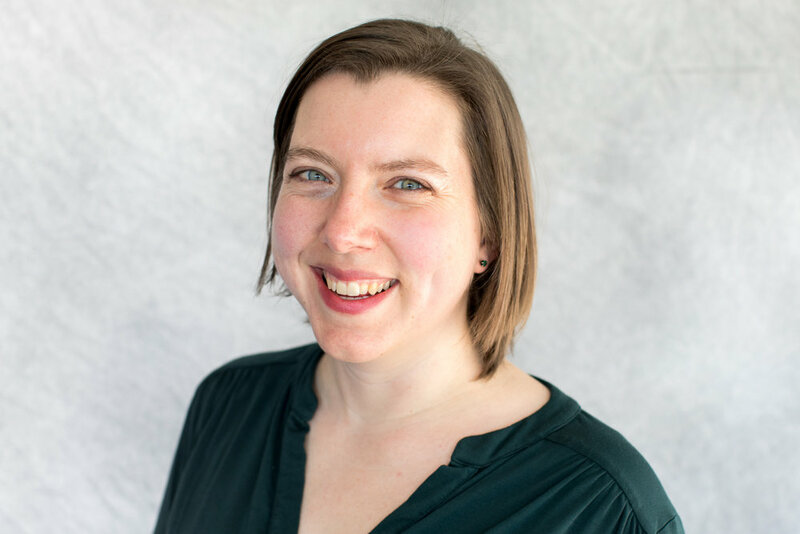 She has been an architectural program coordinator with the PG&E Pacific Energy Center, an instructor for Boston Architectural College, and researched demand response technology through the UC Berkeley Center for the Built Environment. Ms. LaRue earned a Master of Science in Architecture with a concentration in Building Science from the University of California, Berkeley, and a B.A. in Physics from Smith College.